Schools can optimise the effectiveness of new Government funding for special needs by utilising expertise for specific projects. Councils have been promised an additional £250m over the next two years to provide specialist support and tailored facilities specifically for children with complex needs, be it in mainstream or special schools. The number of disabled children has increased by more than 60 per cent in 25 years. Some 60 per cent of statemented children are in mainstream schooling. Among ALL pupils, figures indicate 10 per cent of young people have a continence issue. Guidance for schools relating to toilet provision has been updated. 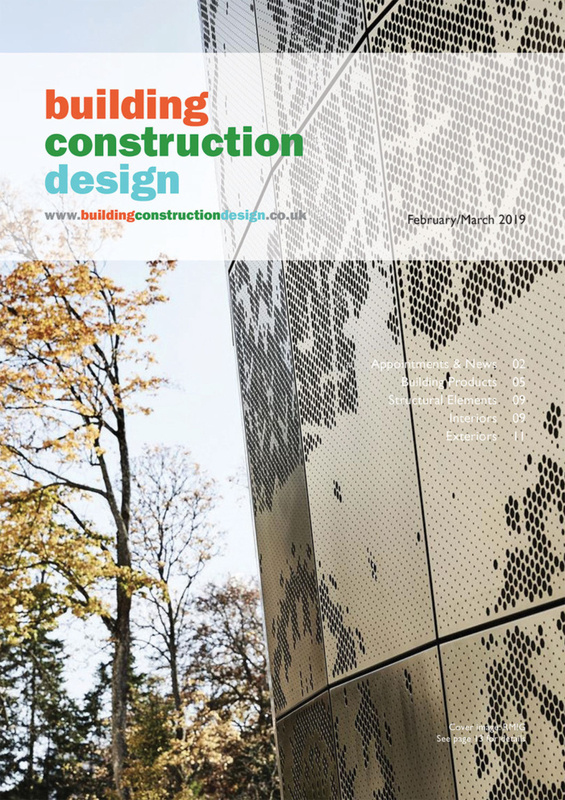 To help council specifiers get it right, Closomat has produced a white paper. 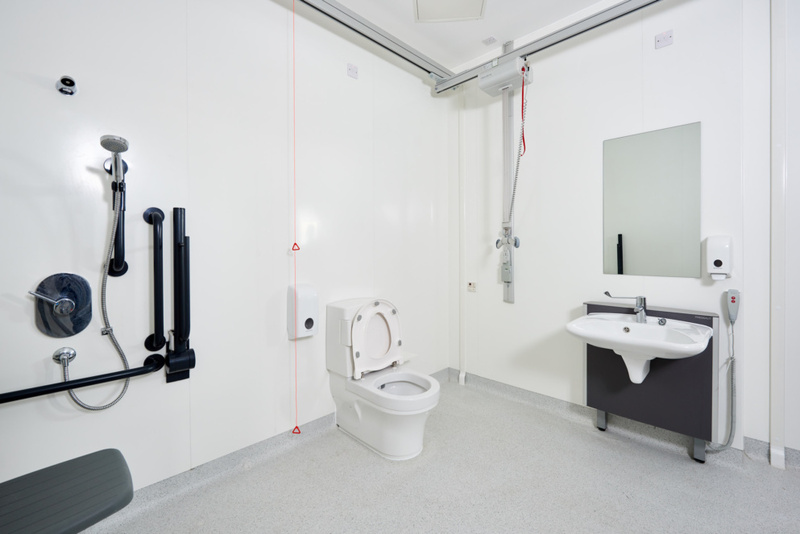 Considerations & Specification of Assisted Accessible Toilet Facilities in Educational Buildings in one place covers the key elements of the revised Building Bulletin 104, and BS8300:2018. 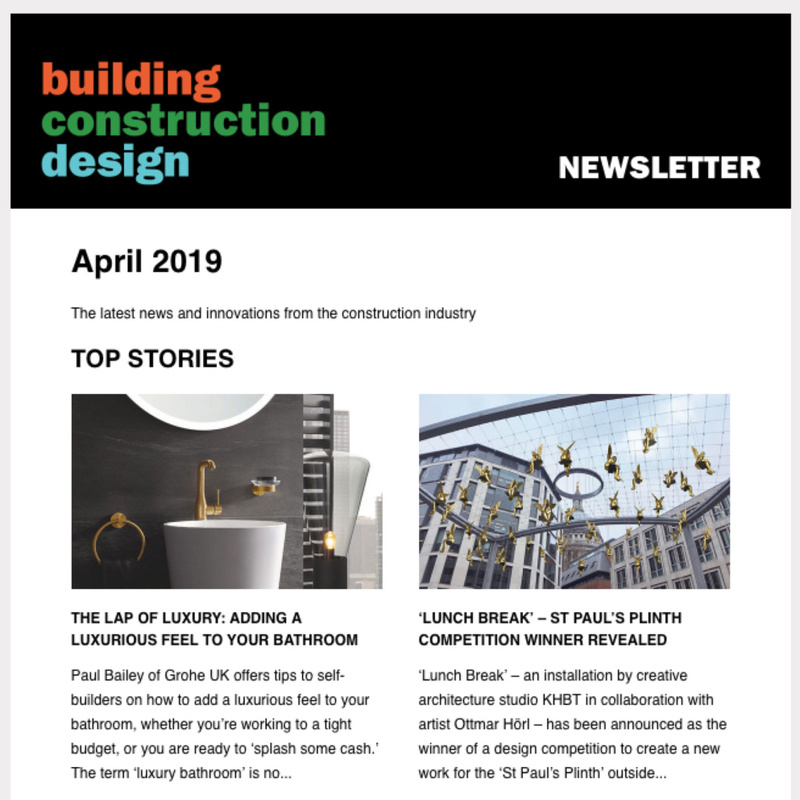 It enables specifiers to easily cross-reference their specifications and designs to ensure appropriate compliance on accessibility and special needs. It can be downloaded from Closomat’s website www.clos-o-mat.com. 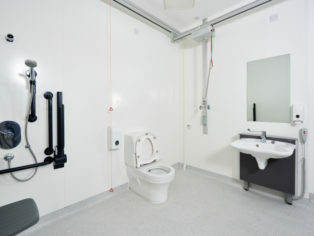 In addition, Closomat offers an innovative project management service, whereby it can survey, provide design advice, supply, install, and commission assisted accessible WCs, hygiene rooms and Changing Places, to ensure anyone using the school who has special needs, or who supports someone with needs, has an appropriate space, with appropriate equipment, to enable dignified, independent, hygienic and safe intimate hygiene. Closomat is believed to be the only specialist provider of assisted toilet solutions that is fully CDM compliant. Its credentials, amassed over almost 60 years of meeting the toilet needs of disabled people, include accessible toilet provision at educational establishments as diverse as Rose Hill Primary School Stockport, North East Campus Dundee, Kingsweston School Bristol, a raft of Cornwall mainstream schools, to Cambridge University.